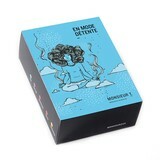 Chill out tea - Monsieur T.
Work, responsibilities, traffic, schedules: there is nothing better than to Chill out and forget all that. 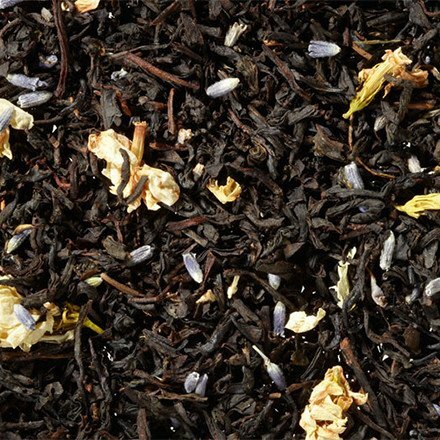 Let yourself be rocked in a soft jasmine, lavender and Ceylon (Sri Lanka) low caffeine tea. Get the odds on your side: pull the curtains, shut down your phone and, most importantly, turn off the computer. Let lavender and jasmine take care of the rest. Contains: Black tea from Sri Lanka, flavors, lavender flowers and jasmine.